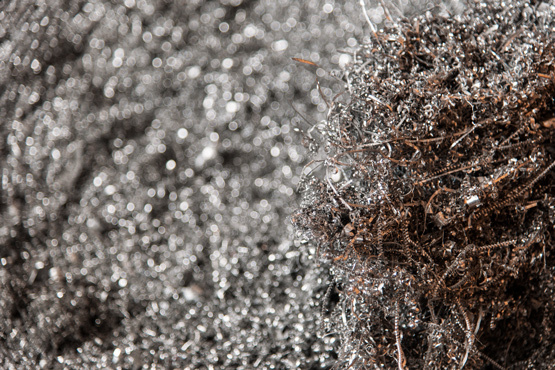 The waste disposal sector is subject to a number of specific requirements which require a high degree of quality and reliability. 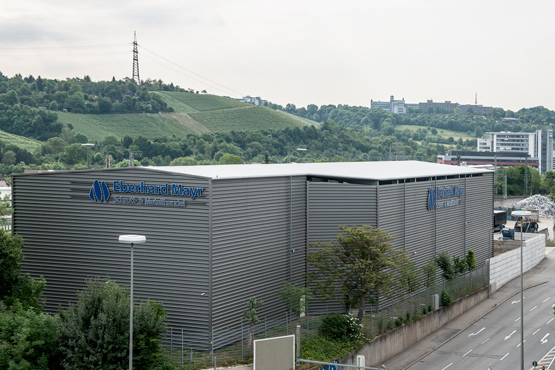 When it comes to the scrap and metal trade, Eberhard Mayr GmbH & Co KG has been your reliable partner for more than six decades. 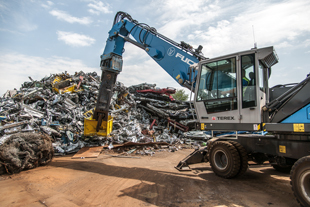 As a certified recycler and scrap metal specialist, we provide the right and experienced interface between the removal site and the processing industry. In addition, we have always been committed to a quality management system that ensures maximum efficiency, reliability and economic viability. As an owner-managed company, Eberhard Mayr GmbH and Co KG is known for short decision-making processes and flexible agreements for more than 60 years. A job in the waste disposal industry is more diverse and multi-facetted than one might think at the outset. If you are looking for a challenging career, you might find the right position in our company.